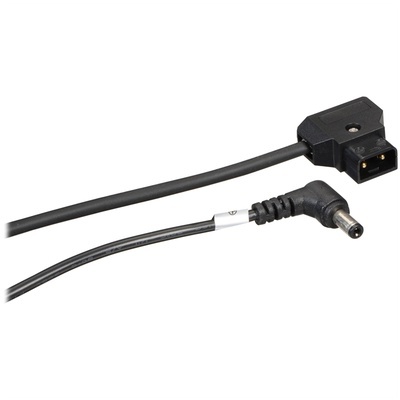 Product #60652 | SKU 6-228 | 0.0 (no ratings yet) Thanks for your rating! Power your black magic camera through the custom Cinegears black magic camera DC to D-tap cable. The Cinegears DC to D-Tap Power Cable for Blackmagic Design Cameras powers your black magic camera through the custom Cinegears black magic camera DC to D-tap cable.